Many have tried, but none have mastered the unique appearance of Kasbah Twist. This iconic carpet is made on a 5/32nd gauge tufting machine using rugged, Berber yarns. Its unique use of texture and colour sets it apart from anything else on the market. 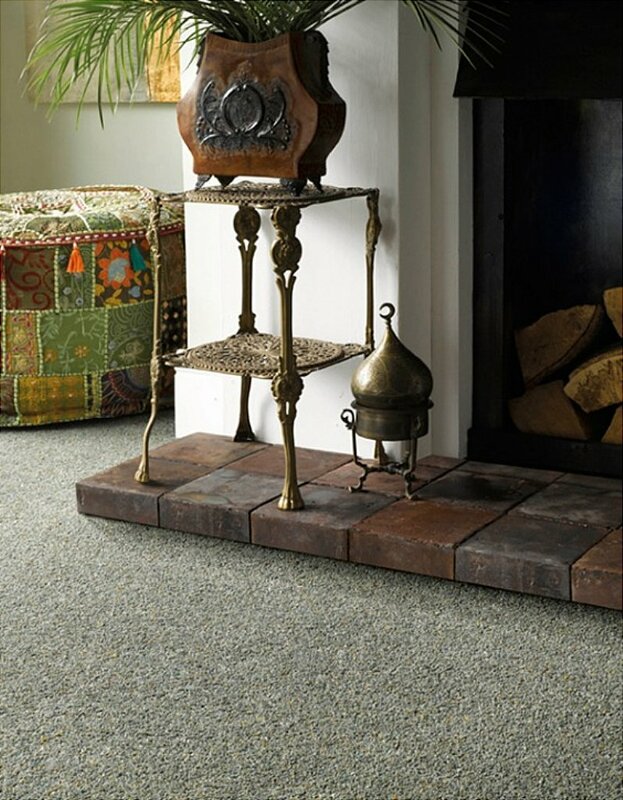 I would like more information about Kasbah Twist Kasak Carpet by Adam Carpets.